Hullo again. I’ve decided to start a small series. I know, I can smell your excitement from here. I will probably break it up a little every so often because it has one main theme (cupcakes) and I don’t want to bore. Not that cupcakes could ever be boring right? The other day I was handed a Bakewell tart on the street (by a man in a co-op uniform, don’t worry, I’m not taking sweets from strangers). It’s been a while since I had a Bakewell tart, and you know what? I actually quite enjoyed it. 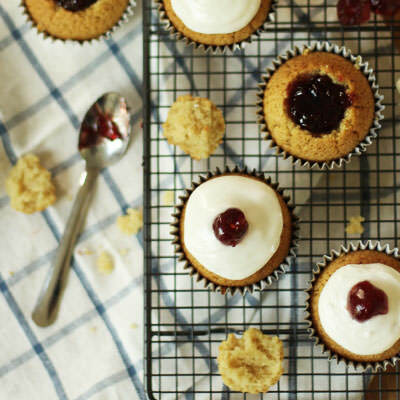 Then the thought struck me…a series of British sweets/puds baked into cupcakes is just what this blog needs. For anyone who doesn’t know, a Bakewell tart has a pastry case, full of frangipane (almond), cherry jam and is topped with a thick layer of icing and half a glacé cherry. 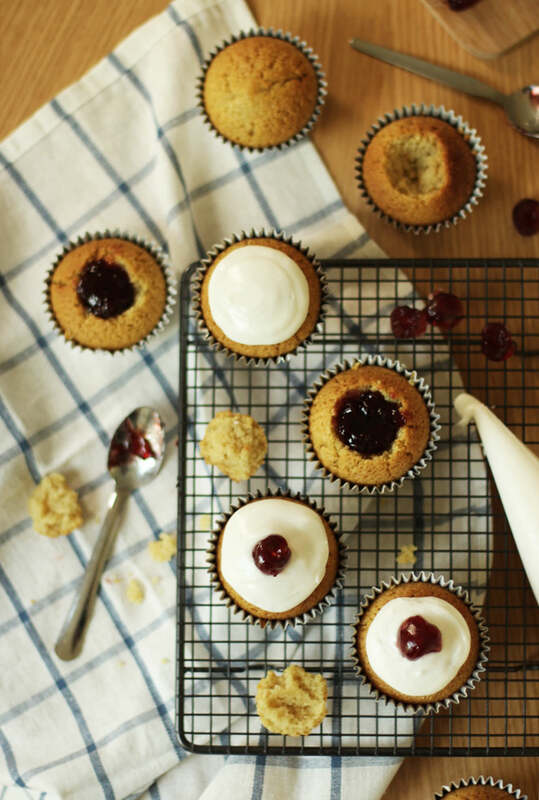 So without further ado let’s kick off with an easy peasy Bakewell tart cupcake, which are also handily dairy free for our lactose intolerant friends. 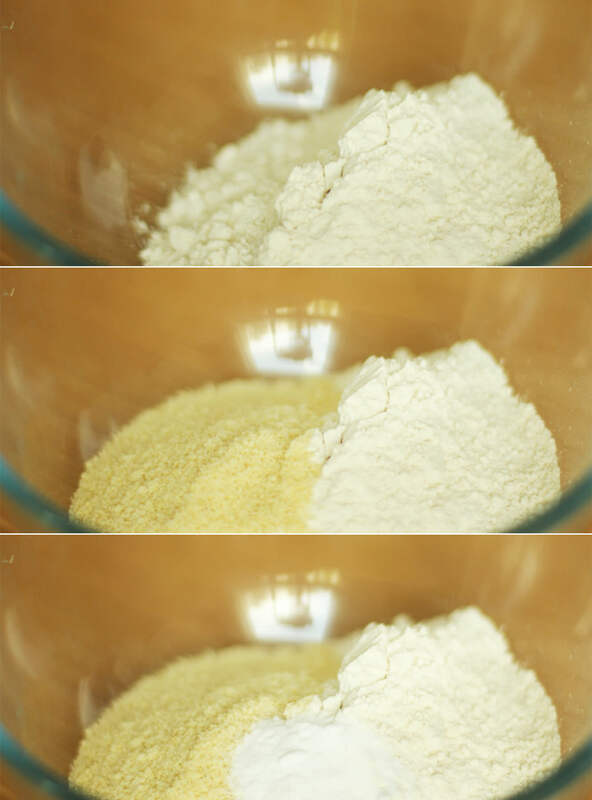 Mix together the flour, almonds and baking powder. Add the caster sugar and stir again until combined. Yup, this is SUCH an easy recipe that I gave that its own step. 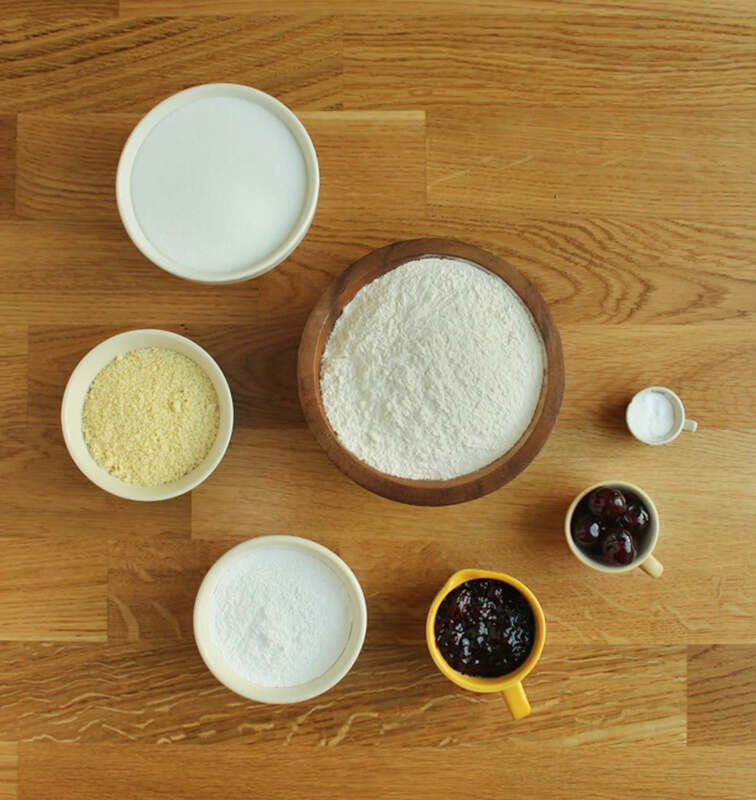 Make a well in the middle and add the water, oil, vinegar and extracts. 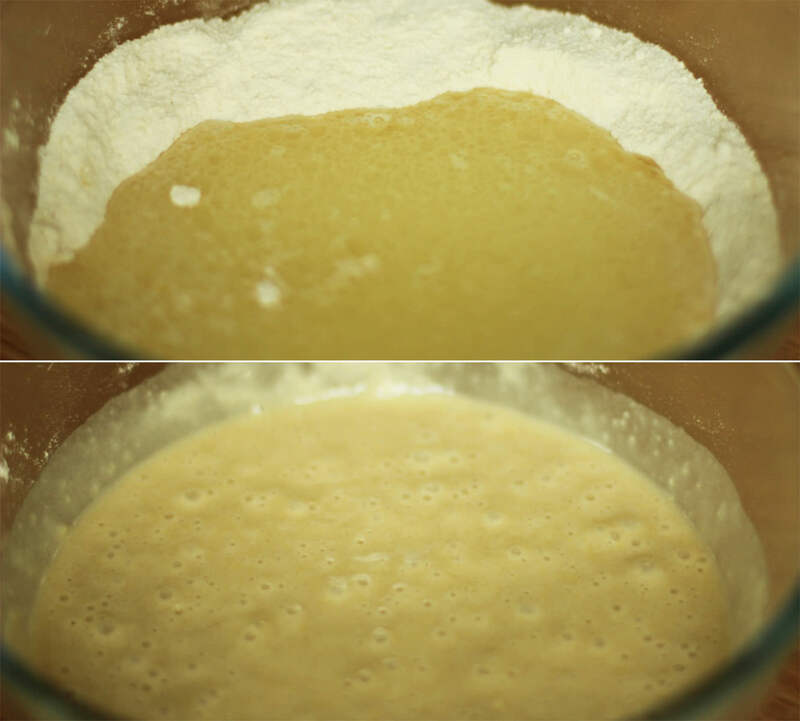 Using a hand whisk make small circular motions until all the flour mix is gradually incorporated. Doing it that way will reduce the number of lumps. 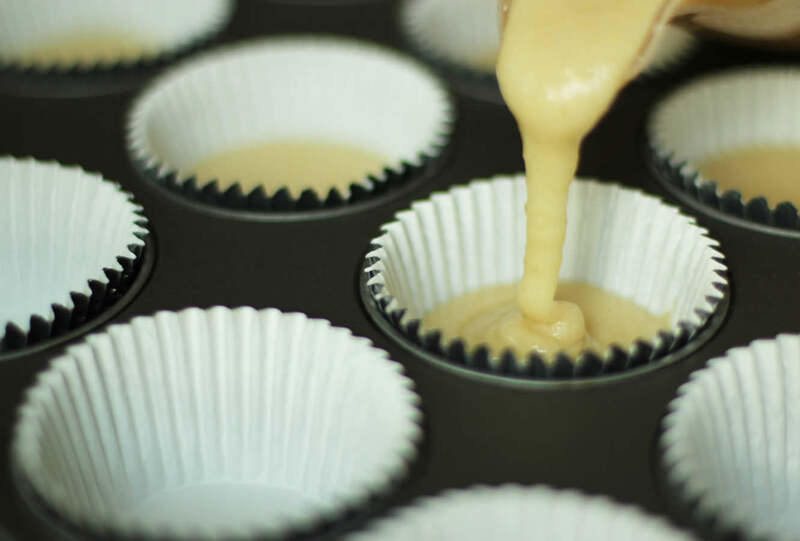 Using a jug distribute the mixture evenly between 12 cupcake cases. Trust me. You will want a jug. Bake on gas mark 4/180C/350F for 20-25 minutes until they spring back when touched. Cut a circular section out of the middle with a small knife and fill with cherry jam. Remove excess sponge from the bit you removed and put the lid back on. 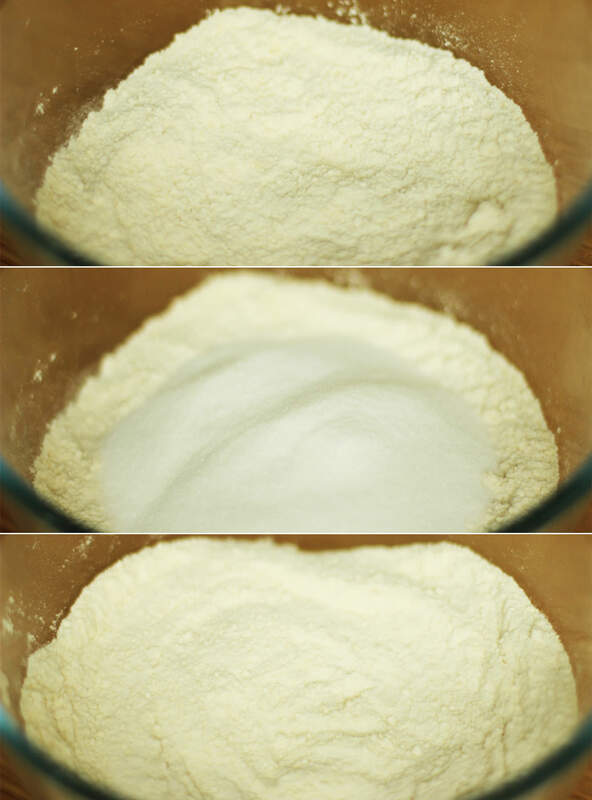 Mix some icing sugar with water until you have quite a thick consistency. Royal icing is good for this because it’s thicker and more opaque generally. Pipe onto the cupcake, try to get it as round as you can. Pop half a glacé cherry on top.